This is the old Blog archive. The newer Blog posts from 2017 on can be found on the new Blog at www.MoosesWorkshop.com Blogger for some reason stopped letting half their bloggers post pictures so we went with a new company. 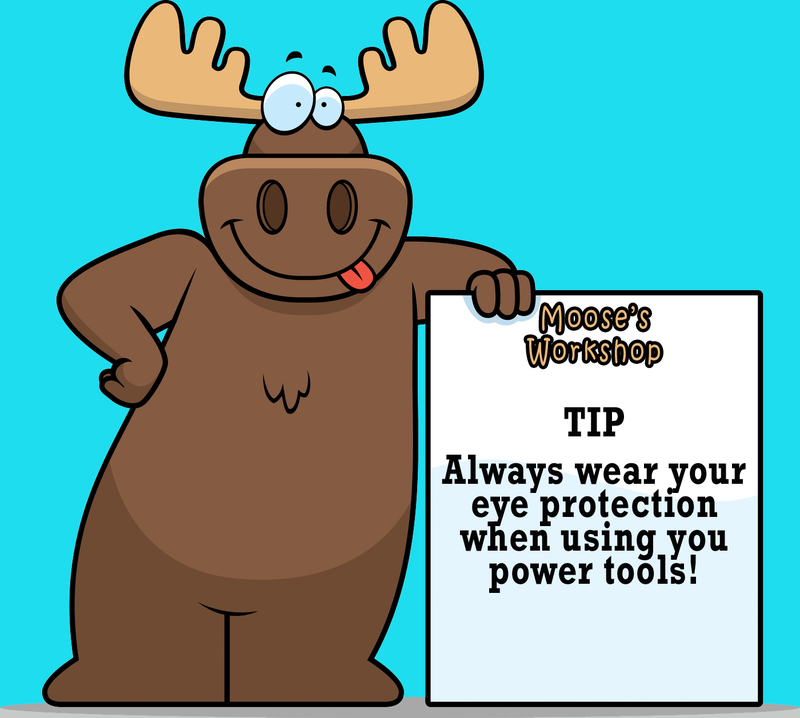 Here are some other Moose's Workshop links you can bookmark as well. Thank you and have a great day!!! please use our new blog page linked above.